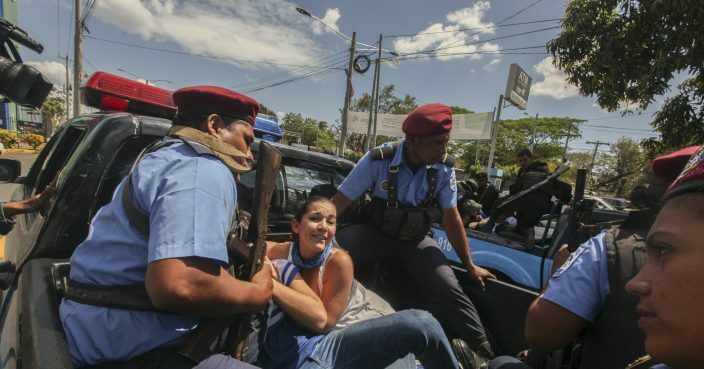 Nicaragua's government and opposition are accusing each other of undermining the latest round political dialogue, after police arrested more than 100 people at a weekend protest. 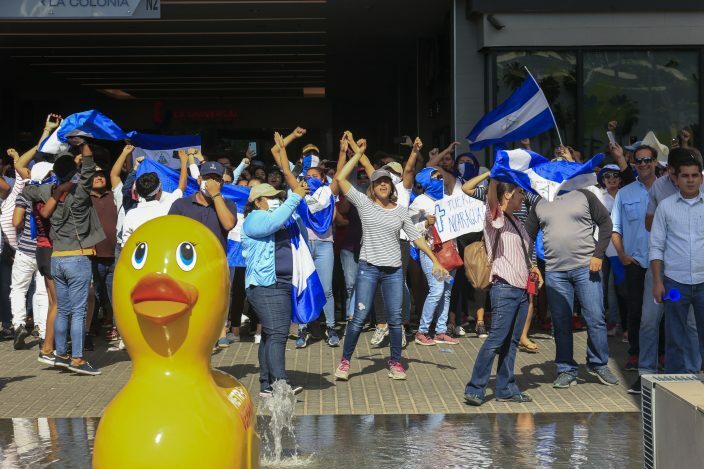 The opposition Civic Alliance condemned the government's "violent repression" of Saturday's protest march. 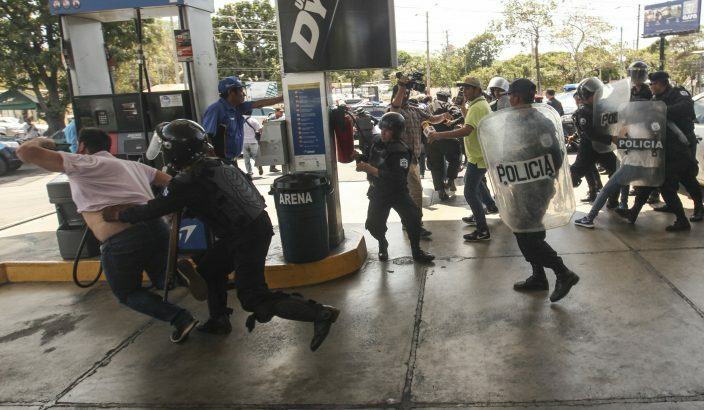 It said some 164 people were arrested.